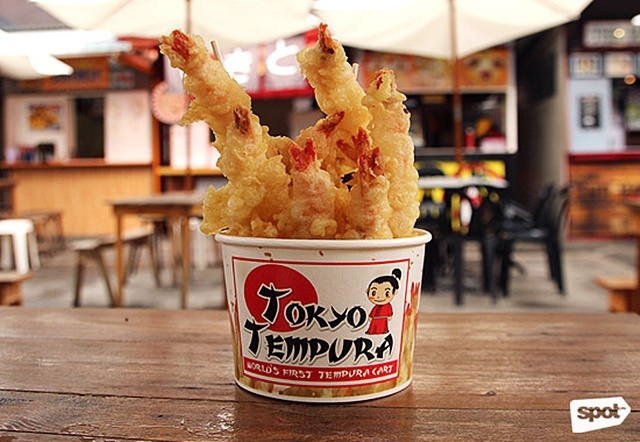 Tokyo Tempura answers your cravings. (SPOT.ph) We’ve been spotting a lot of awesome unlimited deals lately, and we found another one that’s perfect for Japanese food lovers: Unlimited Shrimp Tempura at Tokyo Tempura! The tempuras from Tokyo Tempura are cooked in a light, crunchy batter, with a very subtle hint of sweetness. They're also served piping-hot from the fryer, making them even more irresistible. You'll need to get a cup of Kublai Khan Rice for P50 in order to avail of the unlimited promo, which means your entire meal is just P249. Go on, it’s Friday. 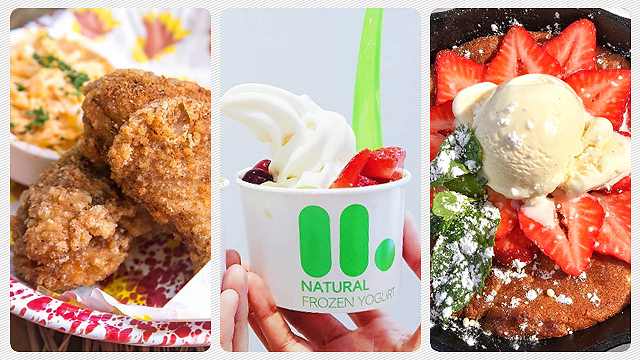 Have a pre-weekend treat! 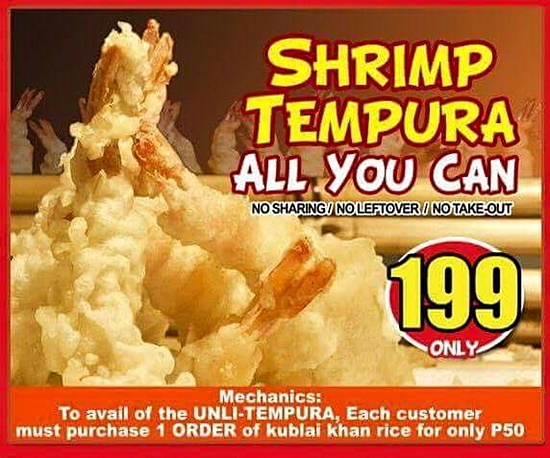 The unlimited tempura promo is available at Tokyo Tempura Gastropark Kapitolyo, No. 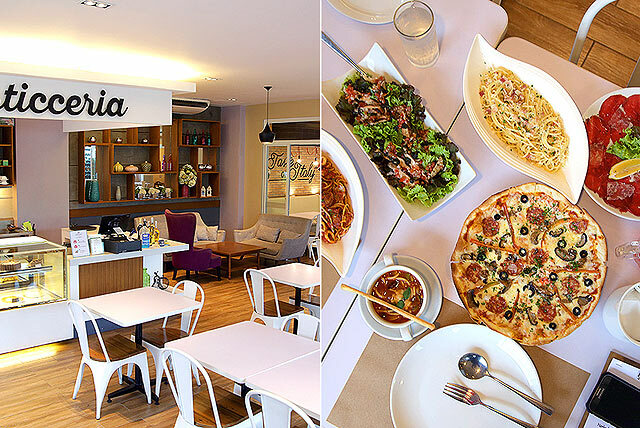 12 1st Street, Kapitolyo, Pasig City; The Yard at Xavierville, 83 Xavierville Avenue, Loyola Heights, Quezon City; Box Yard 54 Karuhatan Road, Valenzuela City; and Pacific Suites Dapitan corner Santander Street, Sampaloc, Manila. For more information, visit Tokyo Tempura’s official Facebook page.